Nipigon’s Ray Dupuis has been an angler for most of his 86 years, and is widely known for his conservation efforts. Hear Dr. Riddell on the actions required to rebuild BC’s endangered southern Chinook salmon population. The Blue Fish Radio show features subjects and people of special interest to the future of fish and fishing. Notable past interviewees include the NOAA Director of Sustainable Fisheries, Ontario’s Environment Commissioner, the CEOs of Trout Unlimited and the Pacific Salmon Foundation, the World Wildlife Foundation’s VP of ocean policy, and numerous leading researchers and local experts in the field of fish biology, aquatic habitat and sustainable fishing. 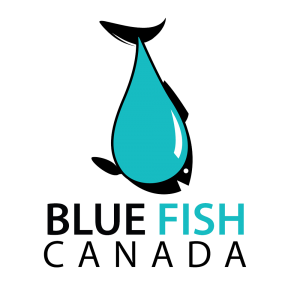 Episodes of Blue Fish Radio is streamed on the internet 6-times each week over WRVO Outdoor Radio; broadcast 5-times each week by AMI Audio over cable TV and SiriusXM Canada; featured on Outdoor Canada Magazine’s website and social media channels every second week, and linked to by hundreds of conservation and fishing related sites. Over 100,000 listeners enjoy the show weekly, in addition to audiences reached through links to episodes established on numerous 3rd-party websites and FaceBook pages. Tweeted episode announcements reach on average 60,000 Twitter followers. Blue Fish Radio interviews are recorded live and later edited to ensure the best possible portrayal of our guests and their message. Downloads or player links of episodes can be obtained for inclusion on your own website or social media. The over 80 Blue Fish Radio episodes can be found on iTunes or downloaded as MP3 files directly from Spreaker.com. 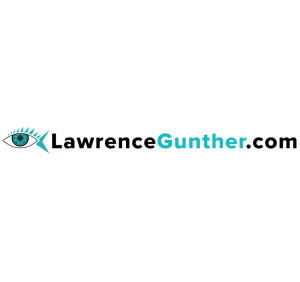 You can learn more about the host, Lawrence Gunther, at www.lawrencegunther.com. 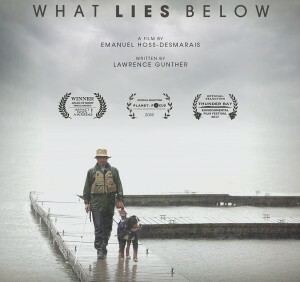 Lawrence also serves as President of Blue Fish Canada, a charity dedicated to the future of fish and fishing.